How MAGICIENNE evolved from messaging chats to manuscript to paperback. What’s exciting right now is that I’m promoting a new YA novel that I co-created with celebrity illusionist and writer Ning Cai. The book is called MAGICIENNE and it’s a thriller about a young girl who tries to fight a powerful underground gang. I interviewed Ning about this project of ours previously, you can find the links and more info here. This time around it’s her turn to interview me! Read about the original inspiration for this story, how to bring creative ideas to life, and the one thing that aspiring writers can focus on to really power up their storytelling skills. Have fun with your own writing, and do check out our book! You can order it here. How did the inspiration for this book project come about? 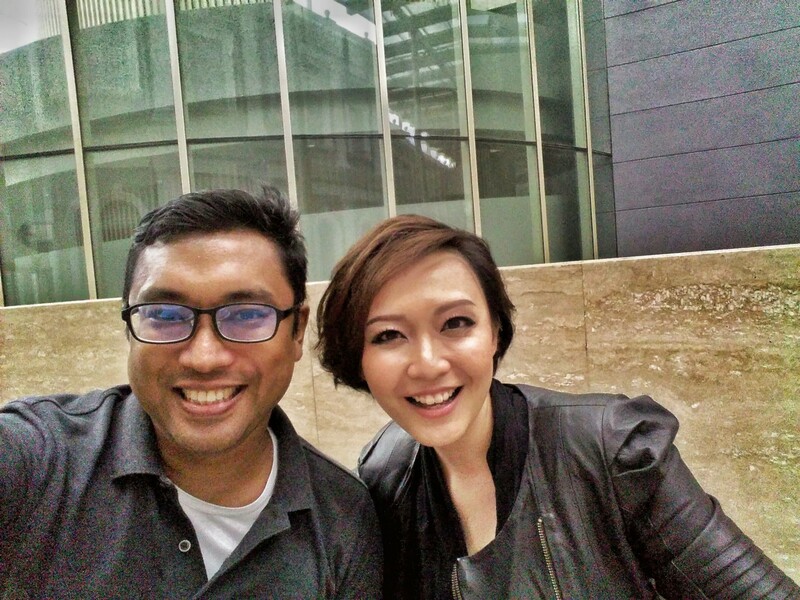 Ning and I have the same editor at Marshall Cavendish, Melvin Neo. After he put out Ning’s autobiography, I read it and thought, Hmm, if this girl hadn’t grown up to become a magician, she would have been a great secret agent or undercover operative of some sort. So I was having lunch with Melvin and I just happened to ask him if Ning might like to write a book with me about a teenage girl who’s a spy and uses magic tricks to fight bad guys. And Melvin gave me a funny look and said that Ning had proposed the same idea some time back. This was the start of a whole string of amazing coincidences, and within a few weeks we had the book concept sorted, and a few more weeks later we had the first draft. Share about your experience co-writing this with Ning! You know a rocket train? It felt like that, fast and lively. Ning has really vivid ideas, and always lots and lots of them. The word “torrential” comes to mind. Which is a relief for me, actually, because I am by nature quite shy. Let’s talk about your process; guide us through it! Mostly I sit around with my laptop, or a large sheet of paper, and listen to all sorts of music while I think about what I hope to achieve with the story. I take the time to imagine all the story elements in detail, the characters and locations and weather and everything, just to feel like I am living in this same world. Of course, there’s also the technical side of writing a story, like composition and designing a plot and developing a character, etc. I’ve written down my own notes to guide me along, and this was recently published as a book by Marshall Cavendish and it’s called IMAGINE ALL THIS: HOW TO WRITE YOUR OWN STORIES, which I think will help anyone who wants to create stories of their own. What are your hopes for MAGICIENNE? I’ve suggested to Ning that maybe she could design some new magic tricks around our book. 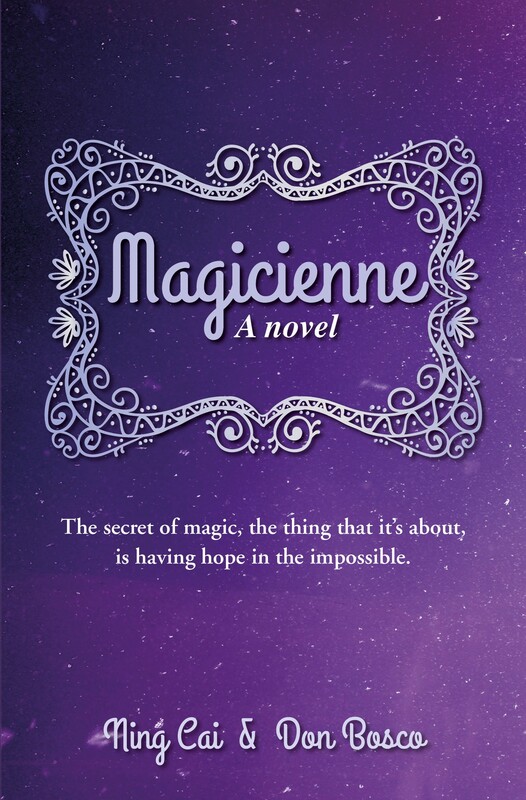 So that MAGICIENNE is not just a YA novel, but also a new genre of magic tricks that uses the book as the main prop. That would be mind boggling, huh? For really special performances, I could sit somewhere in the background and play the ukulele. Over time, this could evolve into MAGICIENNE: THE MUSICAL. Wow, there’s no limit to how far we can take it, once you start imagining all this. Advice for young, aspiring authors. 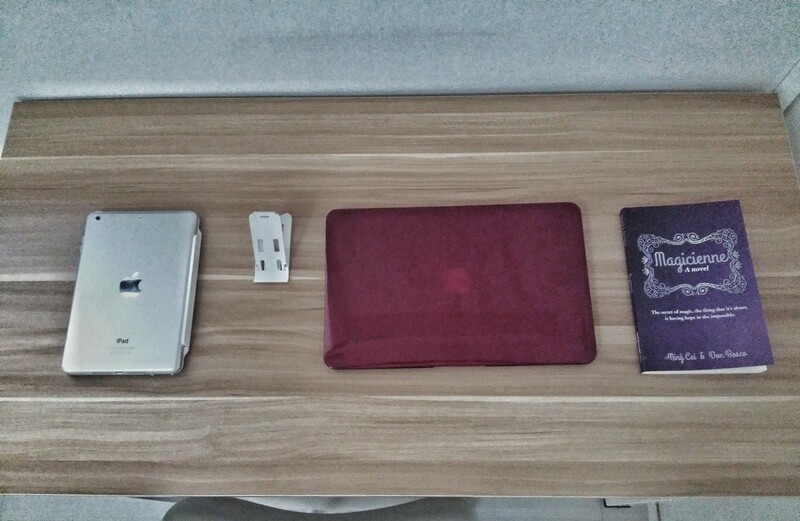 Write everything. Explore different genres and formats. You’ll have a much bigger and more versatile storytelling toolkit to express your own creative vision. brain. Because you want to explore the furthest frontiers of the human imagination. Hmm, MAGICIENNE: THE MUSICAL sounds promising already. Some songs, a few jaw-dropping illusions, lots of thrills. Anyone producers interested? Heh! Find out more about this exciting book HERE. MAGICIENNE synopsis: Fifteen year old Angel Morning Lee grew up in a children’s home, never knowing her parents. Her only escape is performing tricks with an old magic set. One day she is given a scholarship to Modern College, an elite school for girls. There, she becomes close friends with Pammy, a strange schoolmate who has a disturbing secret. To fight the abuse of power all around her, she must find the courage to follow her own heart. 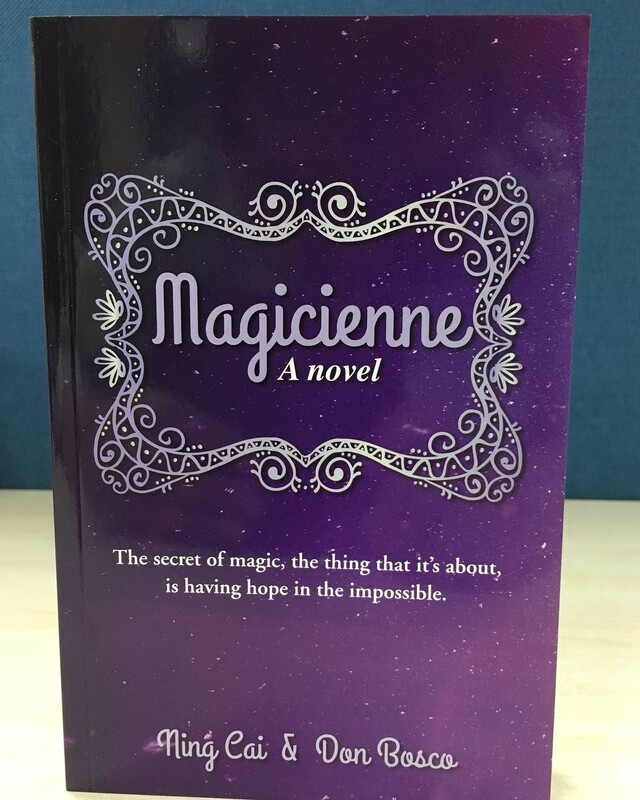 Buy MAGICIENNE: A NOVEL from Localbooks.Sg here, free shipping might apply.